There’s no shortage of good things happening here in Thompson if you know where to look. 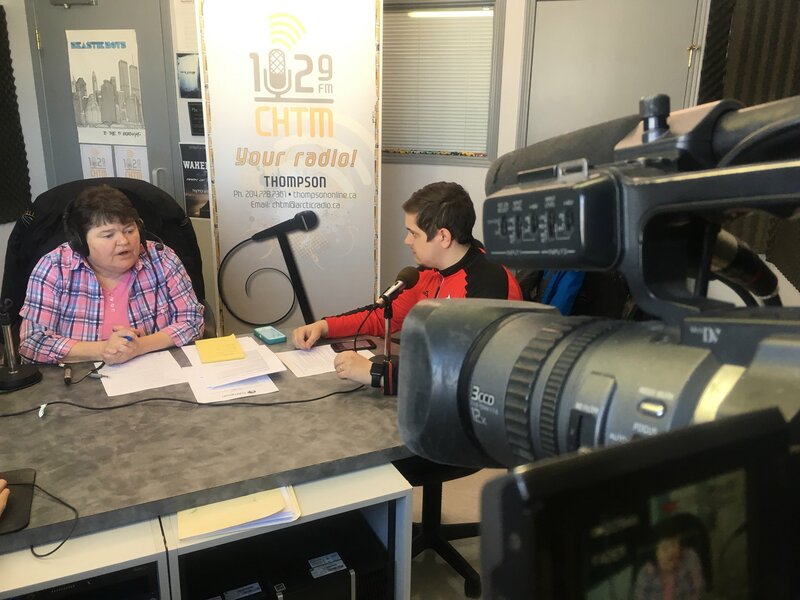 Mayor Colleen Smook recently spoke to Arctic Radio News and said that there were three major conferences in Thompson this week, including two that would normally take place down south. Mayor Smook said that with the at least temporary break from the deep freeze that the spirit of Thompson is starting to come through.